VB series control valves are fit for building automation system of air conditioning, cooling ,heating and so on and also for automation system of such industries as chemical, petroleum, metallurgical, electricity, light industry and so on. With the various output signals of gauges and computers, it can adjust temperature, pressure and humidity and can control the parameters of system flow, liquid level and so on. 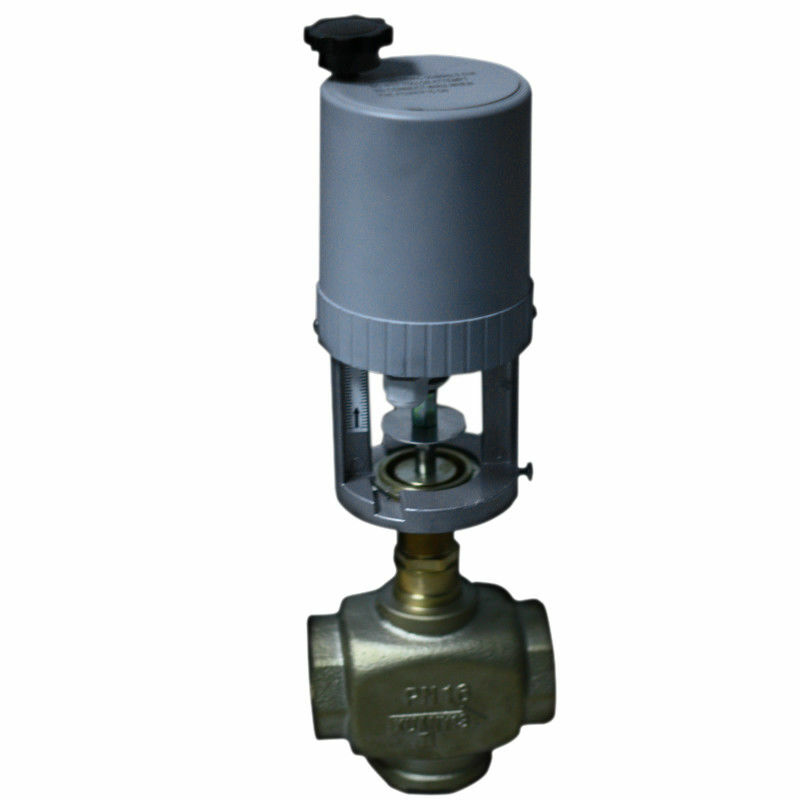 VB3000 series control valves consist of VA3000 series actuators and DN15-DN50 valve body which are threaded connected with the actuators.
. ABS plastic shell and cast aluminum holder, which are small in volume and light in weight, are easy for transport and installation.
. 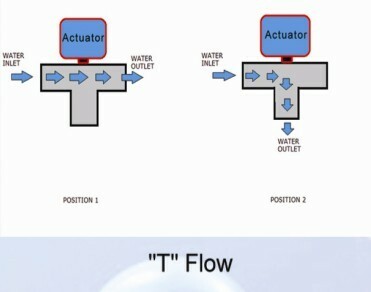 Adapting AC synchronous hysteresis lag on-off electric motor, the hysteresis clutch departs the output spindle from the drive part when reaching the limit point, so as to protect the motor.
. High control precision, fast response velocity, low power consumption, low noises, accurate actions.
. With valve journey self-adapting function, it is easy to install and adjust in job location.
. Compatible with multiple control signals, incremental/floating point signal, voltage signal 0(2)~10VDC or electric current signal 0(4)~20mADC.
. Offer feedback signal of valve phase: feedback resistance 0~2K,voltage signal 0(2)~10VDC or current signal 0(4)~20mADC. Note: First line of ΔP value is for the conveying medium of water, and the second line of steam.